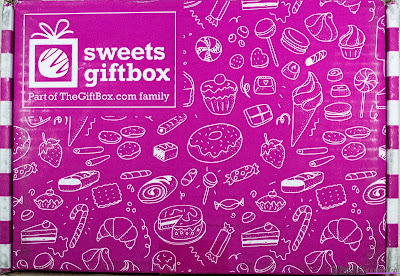 What is Sweets Gift Box? 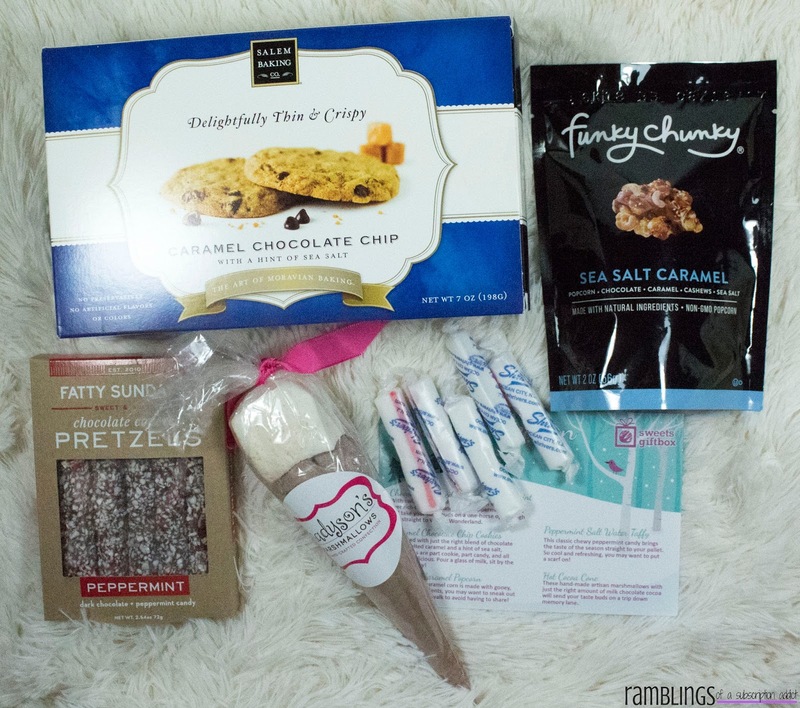 : Sweets Gift Box is a monthly subscription box by The Gift Box (the company that brings us Pet Gift Box and a slew of other boxes) that promises the ultimate sweet tooth experience to satisfy your every craving. 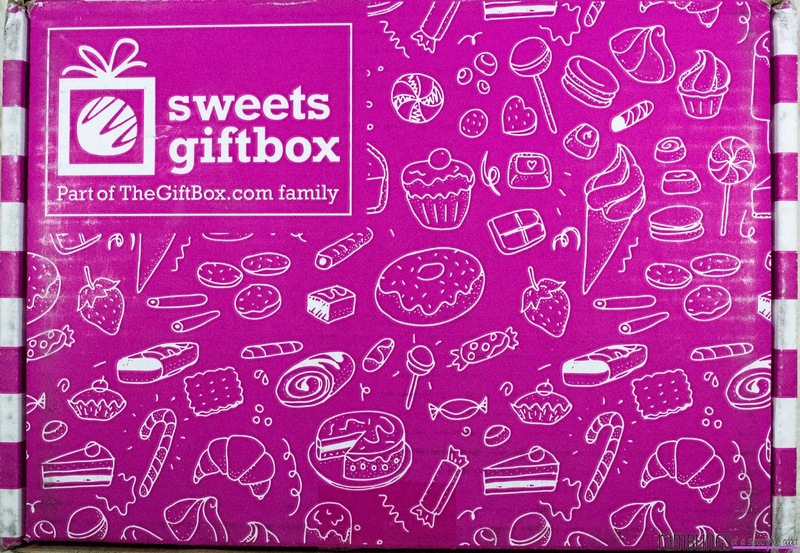 How Much is Sweets Gift Box? : Sweets Gift Box is $30 if you buy a one-off box or $25 if you subscribe. The price is lower if you do a long-term subscription. Currently, the box is available to the US only. Yes, I was serioulsy om nom nomming when I opened this up. The box is the same size as the Pet Gift Box boxes so it's a fairly big box. Some boxes have come with a heavier duty lining whereas others are just packed with paper. There wasn't any rhyme or reason to which boxes were packed differently than others. Yes, it does come with an info card - my favorite! 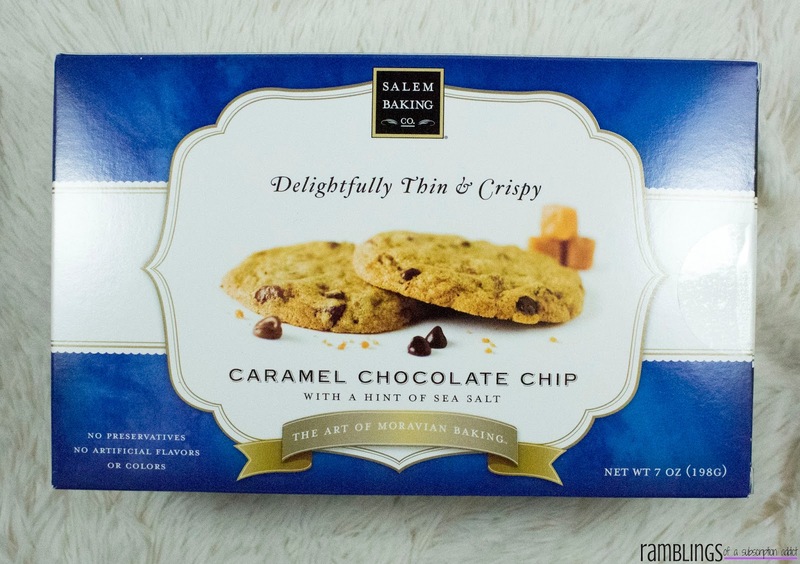 Caramel Chocolate Chip Cookies ($5.99) - When you pair the term 'thin and crispy' with 'chocolate chip cookies,' you do not have me as a fan. Cookies should be doughy, soft, chewy, not ever crispy. Instant pass. 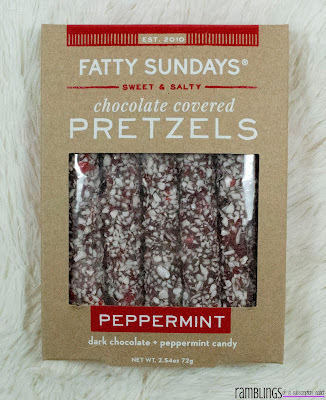 Peppermint Chocolate Covered Pretzels ($5.99) - You had me at peppermint. 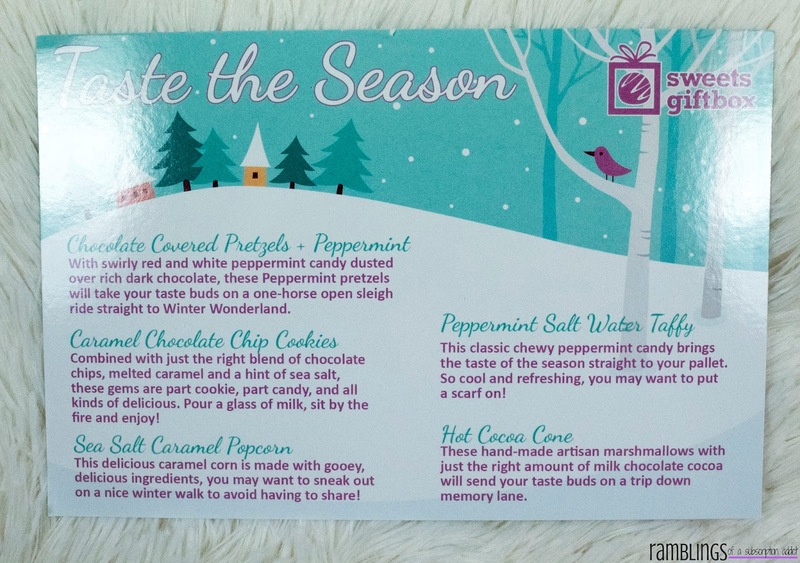 I love winter because everything is peppermint scented, flavored, etc. Incidentally, I did end up sharing these with my mom. 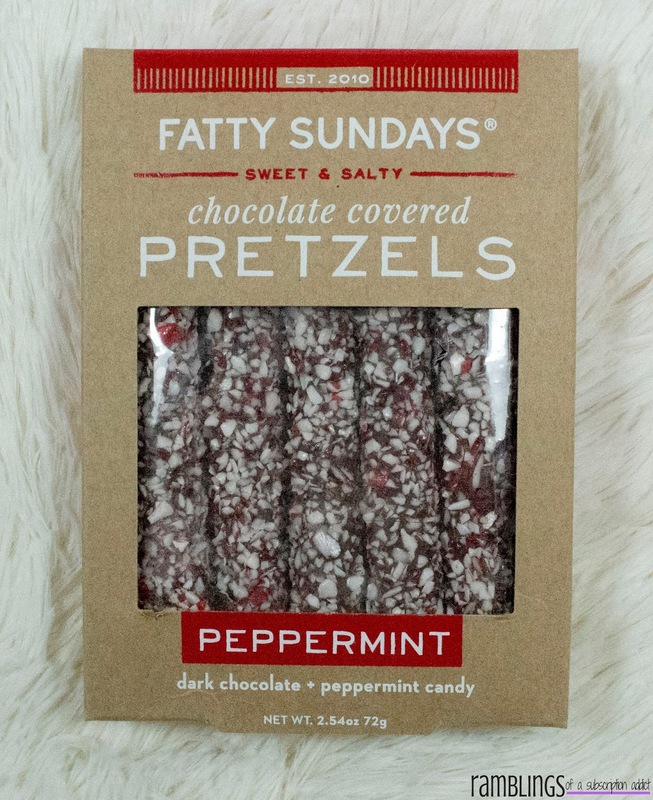 If they had been chocolate sticks covered in peppermint, they would have been mine. I'm not one for pretzel sticks, too much pretzel and not enough chocolate. Sea Salt Caramel Popcorn ($3.50) - Another thing I'm not a fan of fancy (not salty) popcorn. 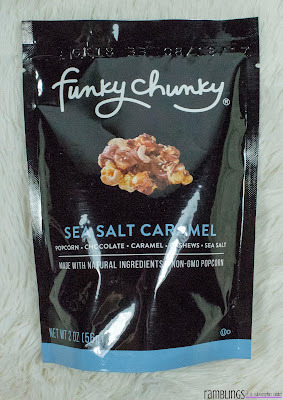 I have strange tastes, I know, but I've always been under the mindset that popcorn should be salty. I gave this to my dad and apparently, he wanted more so it must be really good. 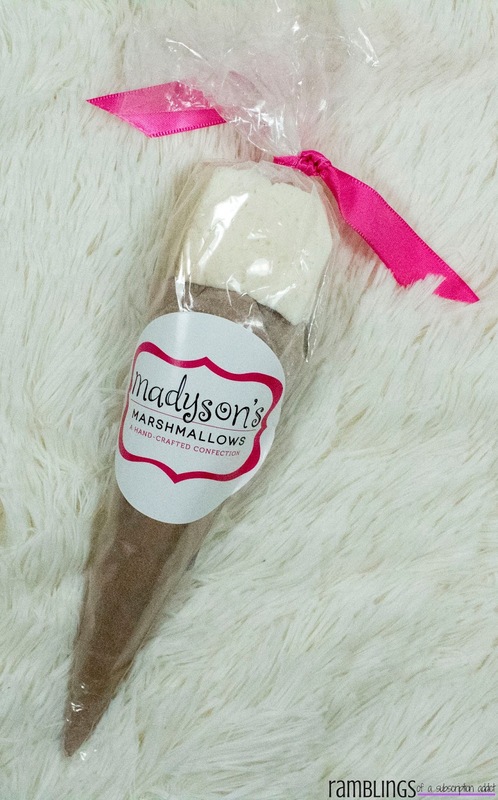 Hot Cocoa Cones ($6.65) - Now this is my kind of sweet. 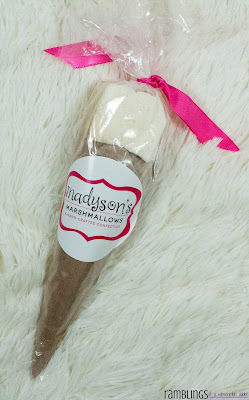 I love hot chocolate all throughout the cold months and the added bonus of an artisan marshmallow to put in it, perfect. 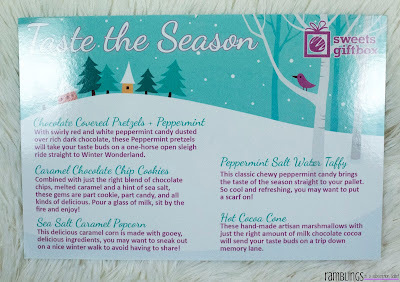 I highly suggest picking this up, even if it's warm because it's such an amazing treat. Shriver's Salt Water Taffy (Peppermint) ($7.50) - Now to my favorite item of the box, taffy. The way to my heart is peppermint taffy. I ended up getting a ton of it in Savannah after this came in, and I regret not getting more. This is sooo good but the price is far higher than at most local places, so I'm not quite sure if I would pay such a high cost. Perhaps a comparison is necessary. The value of this box was $29.63, right at the cost of a one-off box and with shipping considered, the box is worth it. With snack boxes, the value is typically there with the chance to try new snacks more than getting extra value monetarily. 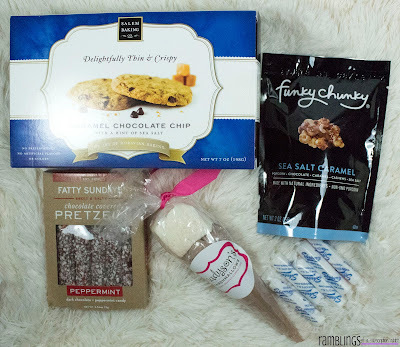 For my first Snacks Gift Box, I really liked it.